142. 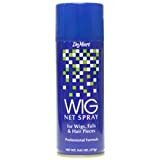 DEMERT WIG NET SPRAY 9.61oz. 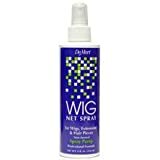 A professionally formulated wig spray that holds styles firmly yet gently. The crystal clear, quick dry formula contains a sunscreen that protects wig color from fading. 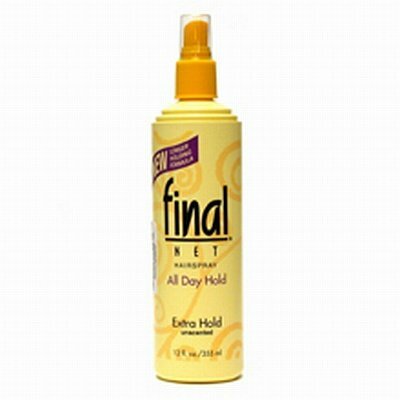 Features a unique Dual Control Actuator that offers two levels of hold. 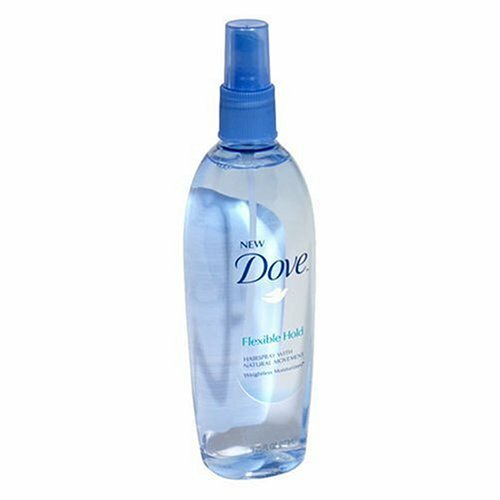 Choose either a fine mist for a working spray that builds volume and body or a strong spray for firm hold finishing. 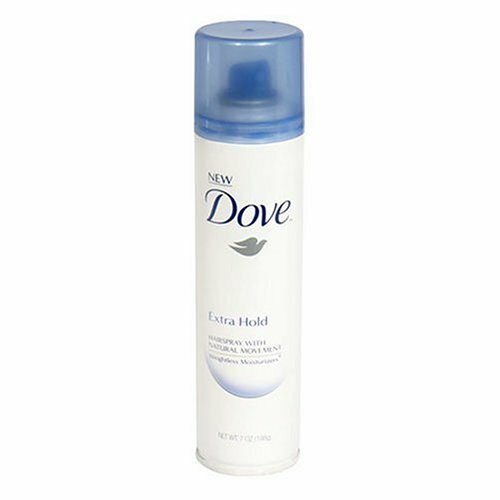 Formulated with silk protein for improved manageability, body and shine. Wont build up or flake. 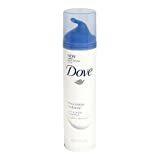 PABA-free sunscreen. Incredible effects in style and volume. 150. 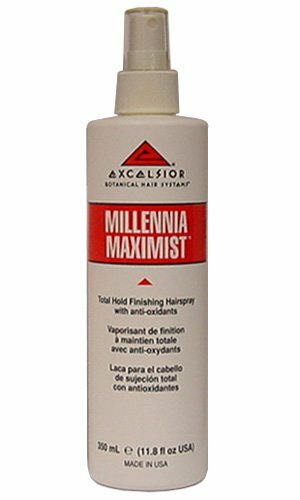 Excelsior * Millennia Maximist Hairspray 11.8 oz. 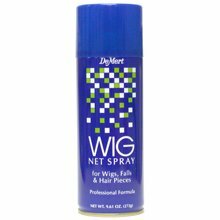 A NON-AEROSOL, FAST-DRYING, TOTAL HOLD, HAIRSPRAY. 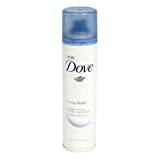 FORMULATED WITH ANTI-OXIDANTS AND UV PROTECTORS. 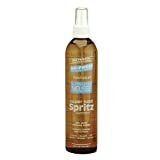 HELPS HAIR RESIST DAMAGE FROM THE SUN, WIND, AND THE ENVIRONMENT. 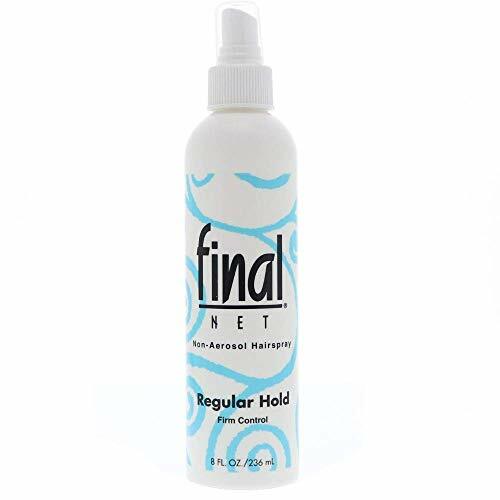 Now the famous Final Net hold you count on lasts even longer!Create any style --Final Net will hold onto your dream until the last kiss goodnight. Keep your style picture-perfect all day. 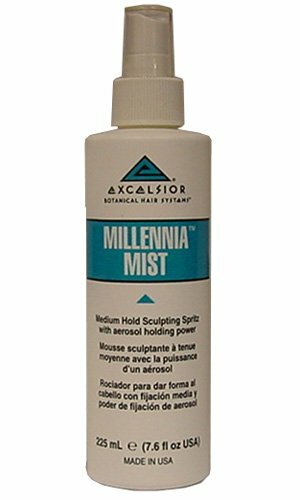 EHR micro-polymer bond creates Extreme Humidity Resistance--holds even in 90% humidity! 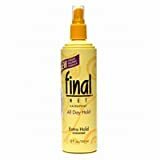 Advanced Natural Hold formula keeps your hair feeling natural, letting its beauty shine through. Micro-Mist pump gives you fast-drying, even coverage without aerosol excess--better for your hair, better for the air! 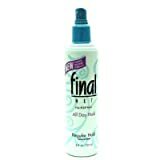 Create any style - Final Net® will hold onto your dream until the last kiss goodnight. Keeps your style picture-perfect all day. 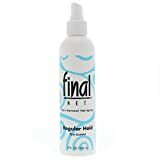 EHR® micro-polymer bond creates Extreme Humidity Resistance - holds even in 90% humidity! 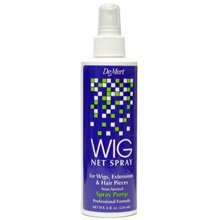 Micro-Mist pump gives you fast-drying, even coverage without aerosol excess - better for your hair, better for the air!